This simple free resume template strikes the perfect balance between professionalism and a stylish design. If you’re looking for a classic resume which is both beautiful and functional, you’ve come to the right place! 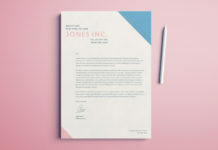 If you’re applying for that dream role, make sure your resume design is up to scratch. This free InDesign template is stylish and sophisticated, with a grid-based layout, modern border detailing and elegant serif typography. Perfectly suited to corporate business, financial or legal roles, this resume will ensure you secure that interview. Pro tip for making the most of your resume template: Why not introduce a color to the border for a more eye-catching result? 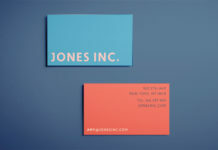 Or swap the serif font for a more clean and modern sans serif to give the resume a slick look. 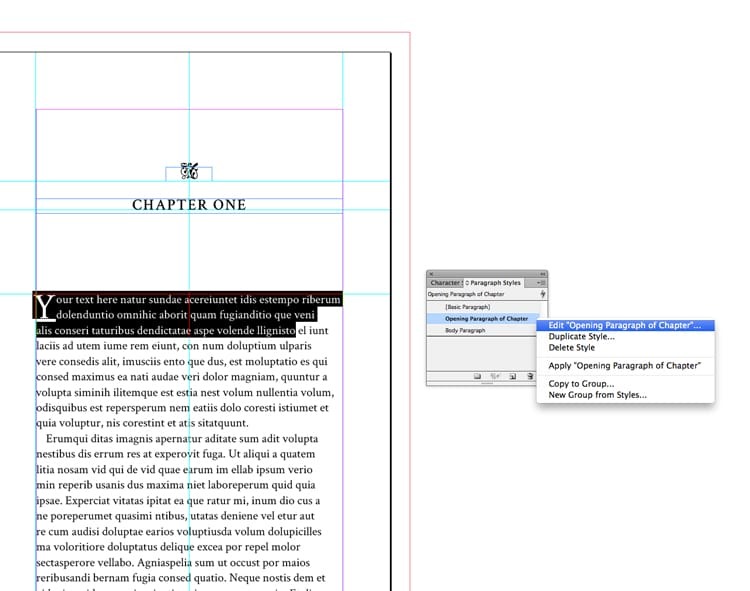 Below you can preview the simple resume template, download the InDesign file and find a bunch of helpful tips on how to edit templates in InDesign. The fonts used in this template are not included in the download file. Follow the link below if you’d like to use the same free fonts in your design. 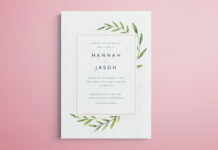 The text across this design can easily replaced with your own copy. Simple use the Type Tool (T) to select the text box you wish to insert your text into. This template has been set up with filler body text. To replace this with your own text but retain the same formatting, highlight the filler text and delete it. 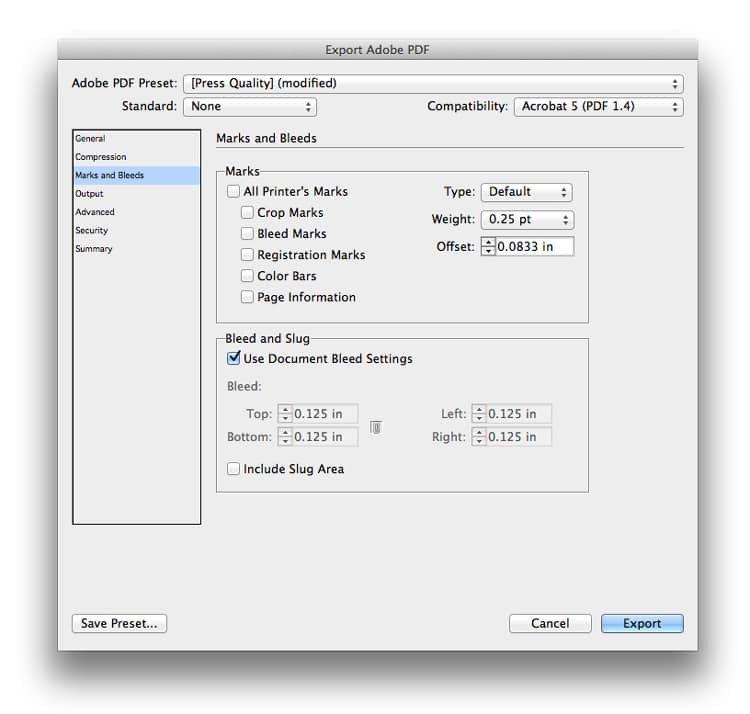 Then you can either Edit > Paste in copied text or File > Place a Word document directly into the text frame. If you prefer, you can then add your own fonts and formatting.